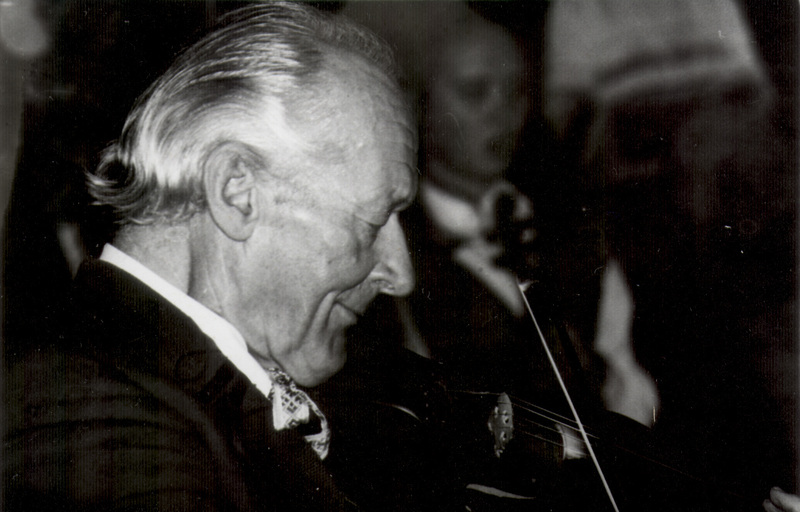 Jurgis Gaižauskas is a violinist, conductor, a cultural worker and and a patron of ‘village bands’. 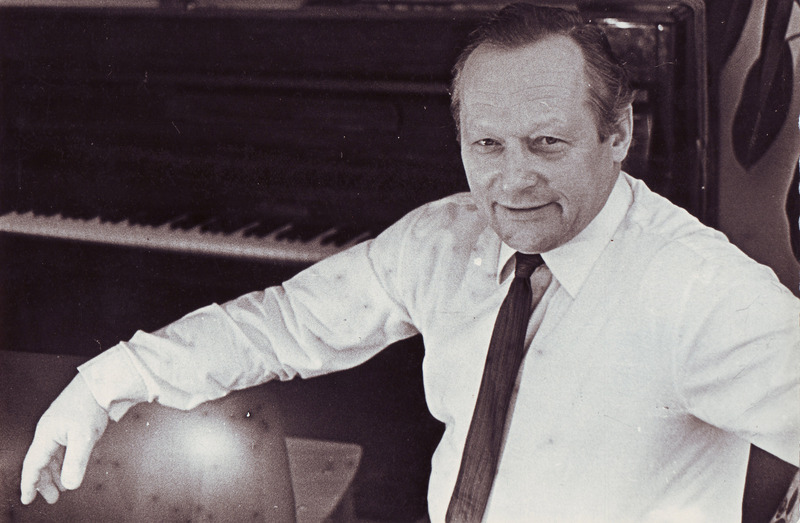 He is also one of the most prolific Lithuanian composers, whose extensive list is comprised of over a 1000 works from almost every existing genre, including songs, instrumental music for village bands, music for theatre, and even symphonies and operas. His opera for children Buratinas (1968) was the first work of its kind in Lithuania and remains popular today. It is marked out with elements characteristic of his overall creative language, such as ‘easy,’ traditional and clearly articulated musical phrasing, always composed of the ‘subject and a verb’, rich melodic textures, lyricism and playfulness. He maintains an intense link with the Lithuanian folklore and explores the pastoral and the empirical in his music. 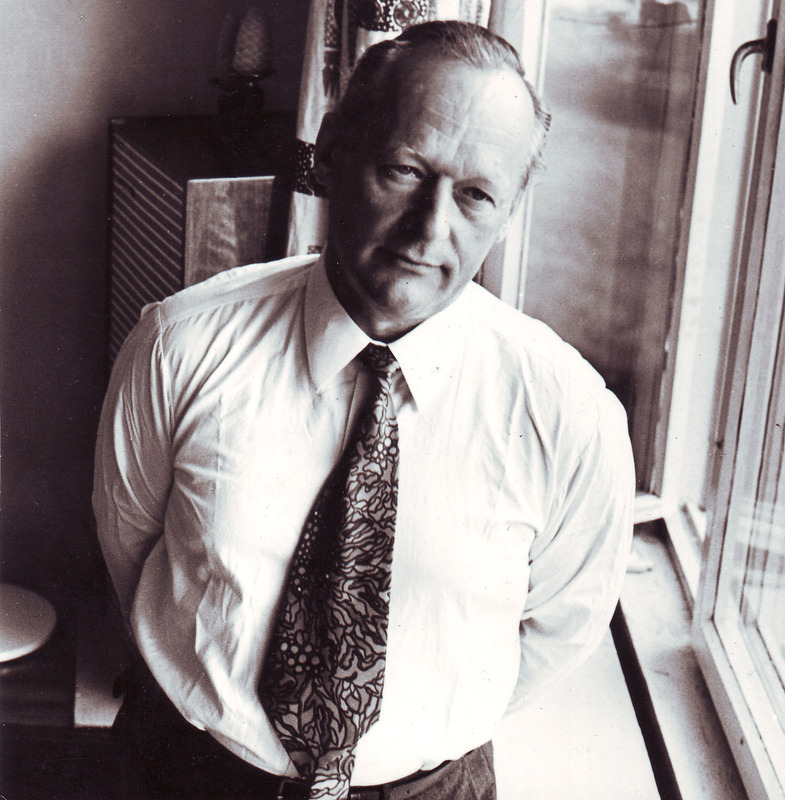 Jurgis Gaižauskas (1992-2009) was a composer, violinist, conductor and prominent public cultural figure. He was born in the village of Karužalaukis, the district of Ukmergė. In 1931-40 he studied at the Telšiai Motiejus Valančius State Gymnasium, played violin in the orchestra of this school, founded the men’s choir of this school and directed it in 1938-40. 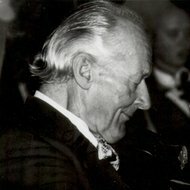 In 1940-3 he studied at the Kaunas Conservatory (violin under Vladas Motiekaitis, piano under Vladas Jakubėnas and Jurgis Karnavičius, music theory under Vladas Jakubėnas). After the Kaunas Conservatory was closed by the German occupational regime, he retreated to Austria where he played viola at the symphony orchestra of the Vienna Radio, took private lessons of composition from Max von Spinger and of organ from B. Walter. Returned to Kaunas in 1945, he entered the Kaunas Conservatory again and studied violin under Lászlo Hajós and Kazys Matiukas. After the Kaunas and the Vilnius Conservatories were joined and reorganized into the Lithuanian State Conservatory in 1949, Jurgis Gaižauskas has graduated from this school in 1950, the violin class of Jakov Targonski. He also studied composition at this school, the class of Antanas Račiūnas in 1950-3. In 1953 he started teaching music theory and composition at the Vilnius J. Tallat-Kelpša music school. In 1953-72 he was Director of the Department of Music Theory and Composition of this school, and later teacher at this school until 1997, where he prepared many of the well-known Lithuanian composers for their further studies of composition. 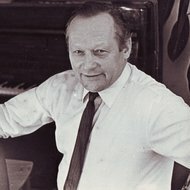 Gaižauskas was leader of the Folk Music Ensemble of the Lithuanian Radio and Television in 1957-77, and of the Galvė Folk Music Ensemble of the Trakai District in 1965-90. He gave a great number of concerts with these ensembles in Lithuania and abroad, was the musical director of the numerous folk music festivals in Lithuania. In 1986 he was awarded the Lithuanian State Prize and in 1994 the Order of Gediminas, the Grand Duke of Lithuania. Jurgis Gaižauskas was apparently the most prolific Lithuanian composer, having created more than 1100 opuses. While he is mostly known as an author of the popular folk repertoire, songs and instrumental pieces for folk ensembles, his legacy includes not a few works of other genres as well – orchestral, chamber, choral music, pieces for pedagogical purposes, music for drama plays. His first Lithuanian opera for children, Buratino (1968), remains especially popular and continues to be staged to this day. It is marked out with elements characteristic of his overall creative language, such as ‘easy,’ traditional and clearly articulated musical phrasing, always composed of the ‘subject and a verb’, rich melodic textures, lyricism and playfulness. He maintains an intense link with the Lithuanian folklore and explores the pastoral and the empirical in his music.